Denny Abbey and The Farmland Museum are hosting two workshops on 5th October 2013 for adult family history enthusiasts. Denny Abbey and The Farmland Museum has announced that it is hosting two half-day workshops for adults interested in genealogy. On Saturday 5th October, Michael Williamson and Ann Wise will be leading workshops for adults interested in getting started with their family tree, and methods for dating photographs. Both workshops must be booked in advance, costing £5 each. You can find out more about how to book your place at their 2013 Programme of Talks, Art and Crafts Workshops for Adults page. Ann Wise will explain how to use clothing clues within a photograph to work out when it was taken. You can also bring your own photographs along. 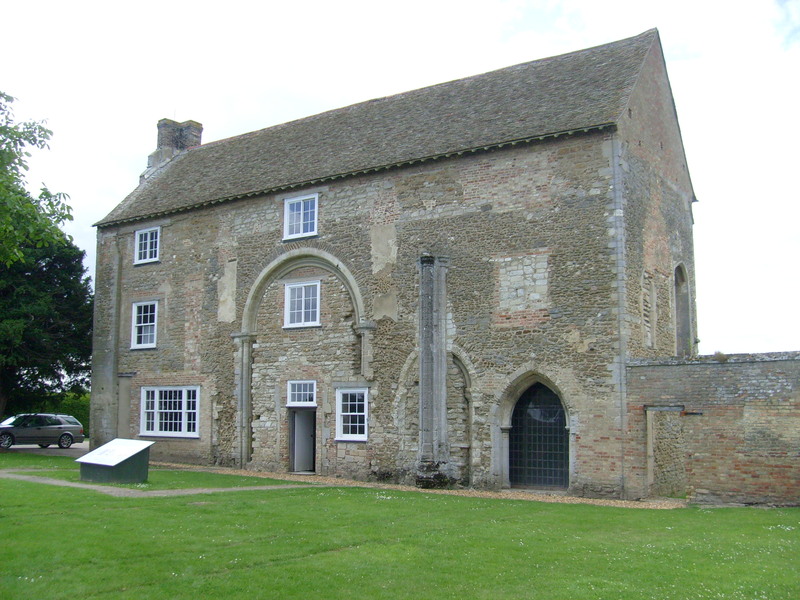 Denny Abbey – its architecture hints at its rich and varied past. Based near Waterbeach, Cambridgeshire, the site runs a yearly programme of education events, and this year I plan to attend the above event, and also hope to attend the basketmaking course – a skill that was my own Great Grandfather’s profession that kept a roof over his family’s heads. I just read about you in “Let Me Introduce To You.” at Geneabloggers. Started following you on Pinterest. I use Pinterest to make people aware of my blog. Have several boards on Pinterest about family history/genealogy. I’ve found another way to get people to follow me and to comment is to follow them. Good luck! You have a great blog. Next Next post: Who Do You Think You Are? – which celebrities will be in the 2013 UK series?